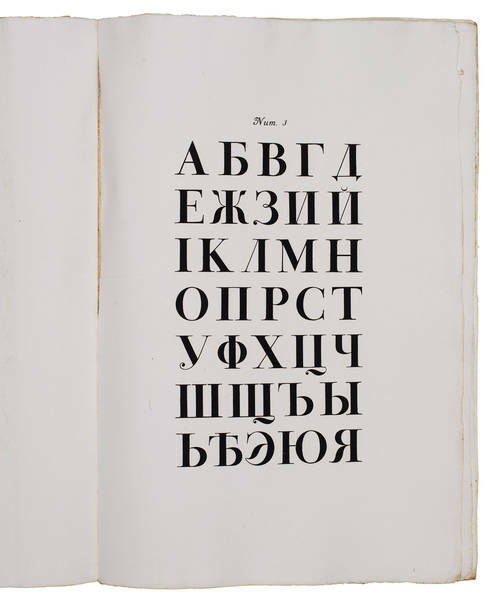 Octavo (150 x 93mm. ), two volumes, text in Greek, woodcut Aldine device on title-pages and final verso of each volume, early nineteenth-century straightgrained navy morocco, single gilt fillet border, spine gilt in compartments, gilt edges, slight loss of text to k1 in volume 2, extremities slightly rubbed, spines slightly faded. A good copy. 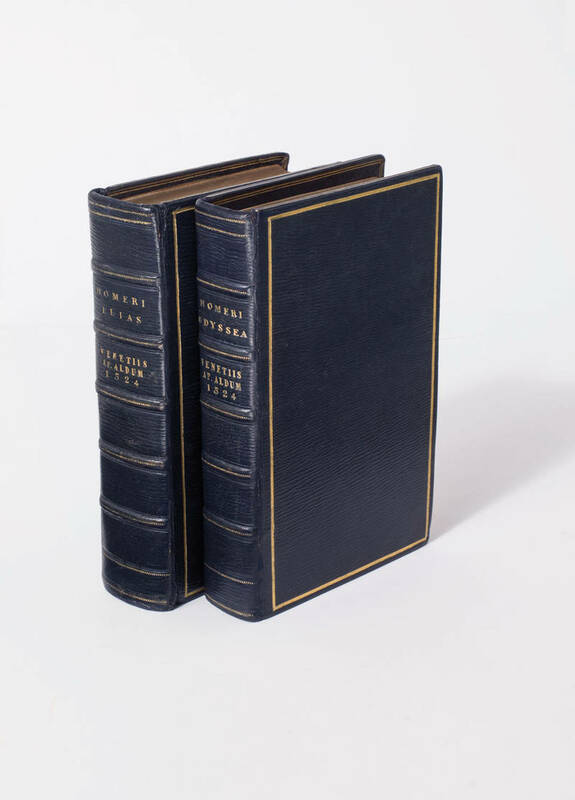 Third Aldine small two-volume edition of the whole set of works traditionally ascribed to Homer: the Iliad, the Odyssey, the Homeric Hymns, and the Batrachomyomachia, the fanciful and parodic battle between frogs and mice. 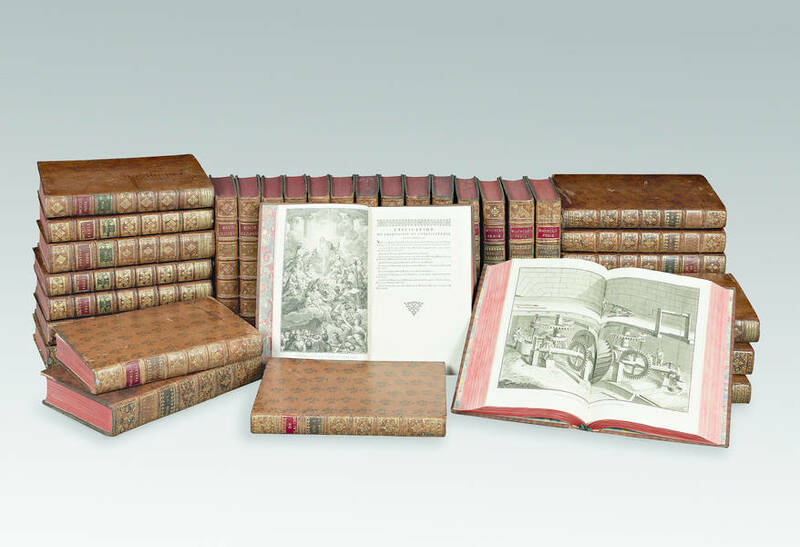 In addition, as an introduction to the collection, three ancient biographies of Homer are provided, those erroneously attributed to the historian Herodotus, the biographer Plutarch, and the rhetorician Dio Chrysostomus. It took time before scholars demonstrated that neither the Batrachomyomachia nor the Hymns belonged to the Homeric tradition, and that the biographies were spurious products of ancient scholarship. 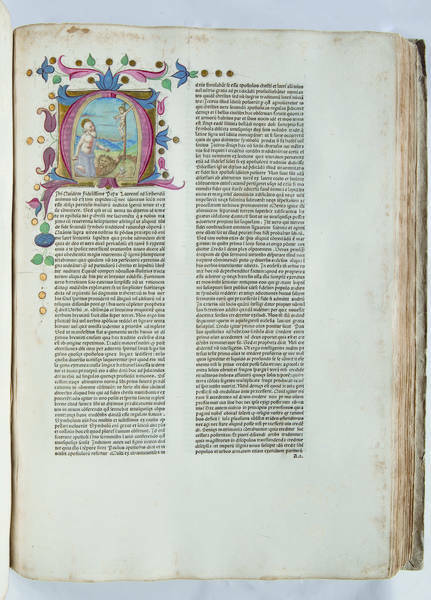 The text is printed in Greek throughout except for the two dedicatory letters in Latin to Girolamo Aleandro, which were reprinted from the second edition of 1517. 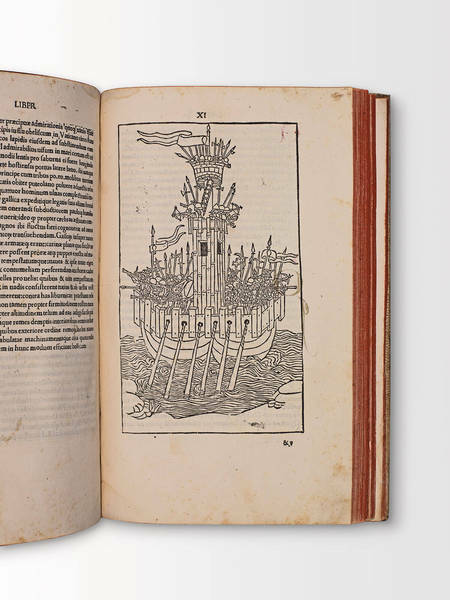 The Greek text was taken from the first Aldine edition of 1504, which in turn was highly dependent on the famous Florentine editio princeps by Demetrios Chalcondylas of 1488. 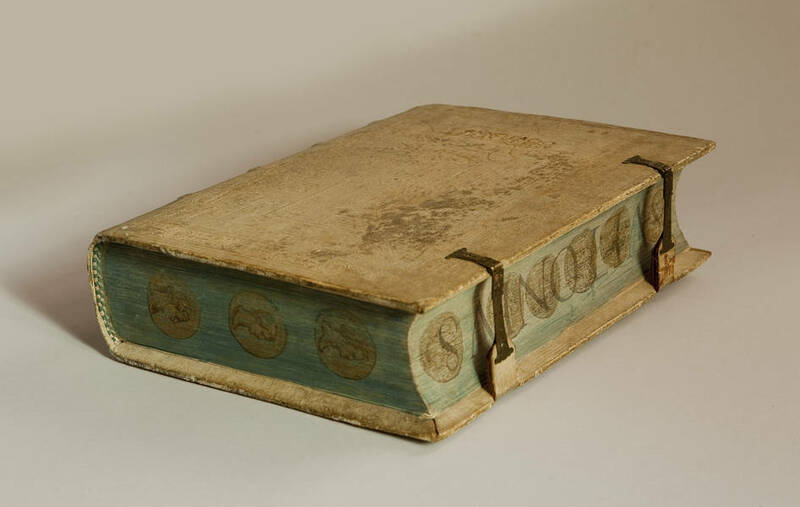 Aldus established his edition according to his own copy of the Chalcondylas’ Homer, nowadays conserved in Paris in the Bibliothèque Nationale. “Cette édition […] a été copiée sur la première (de Florence, 1488, in-fol.) dont elle reproduit une partie des fautes typographiques. Il est difficile de reconnoître si, pour cette édition, Alde s’est aidé de quelques manuscrits; s’il l’avoit fait, il l’auroit dit” (Renouard). 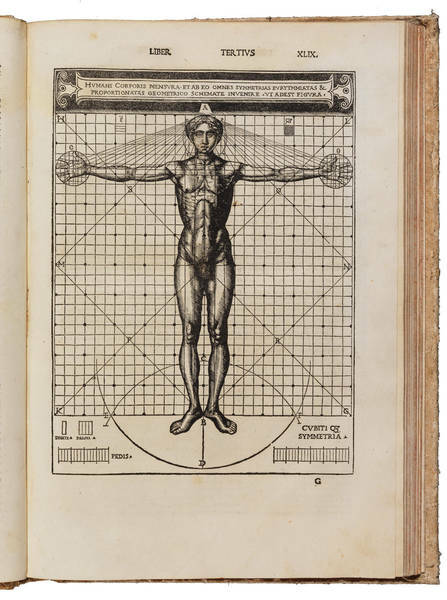 Homer enjoyed an enormous success during the sixteenth century, with 246 printed editions distributed all over Europe. 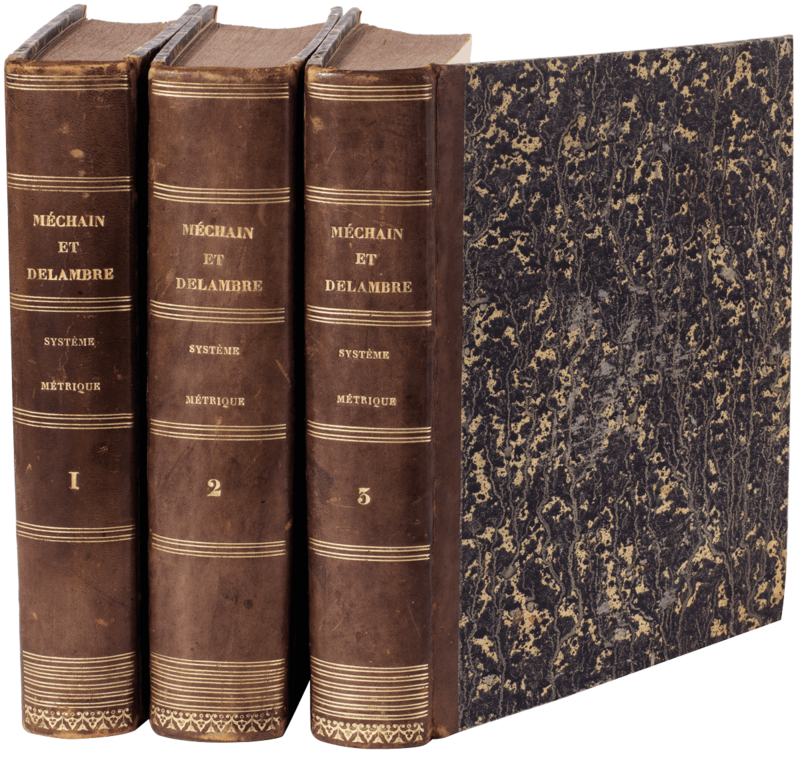 The three Aldine editions, printed in the space of only twenty years, contributed in a decisive way to that success and set the standard for what was to be included in “the complete Homer”. 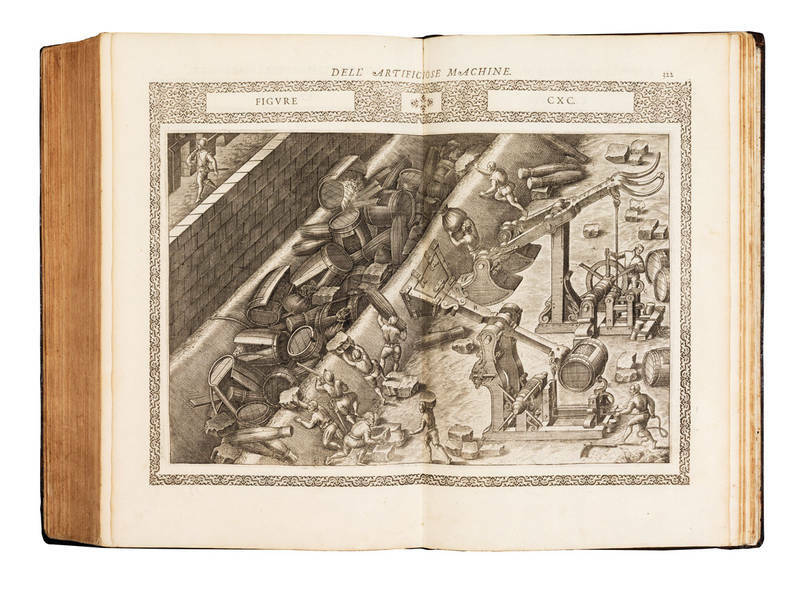 Though the Aldine issues were not the first editions of Homer to be printed in Italy, due to the name and fame of its publisher they would become one of the most influential developments in the successive Homeric scholarship. 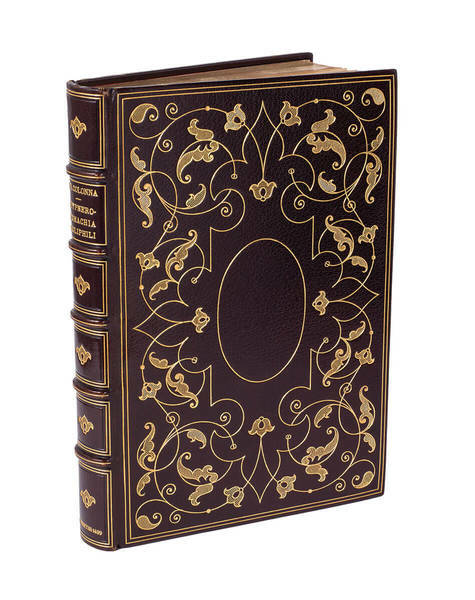 The Aldine editions of Homer are perhaps most striking, in comparison to their Medieval ancestors or even many of their incunabulum predecessors, for their handy pocket format size. “This smaller and infinitely more affordable format offered scholars economy and portability with which no manuscript could compete. 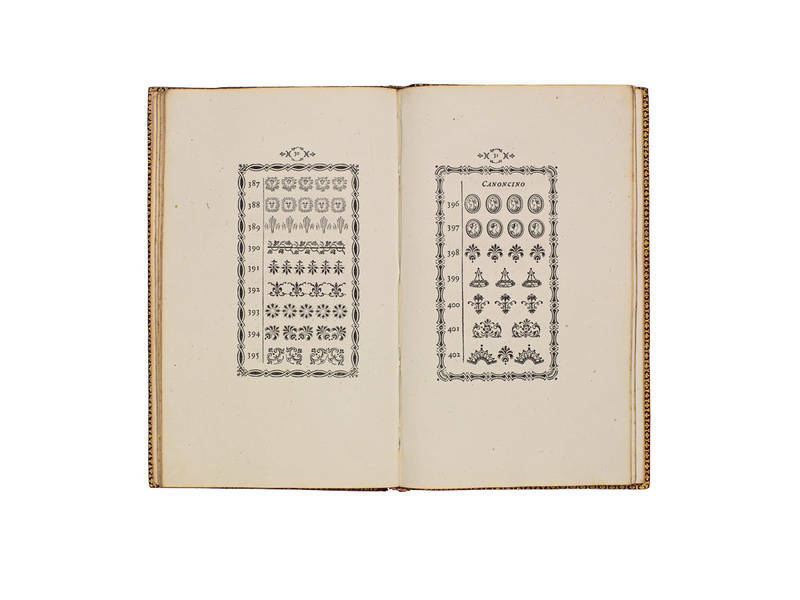 The book’s portable size (the precursor to modern trade paperbacks) helped to offset the considerable, though no longer astronomical, expense of its purchase. 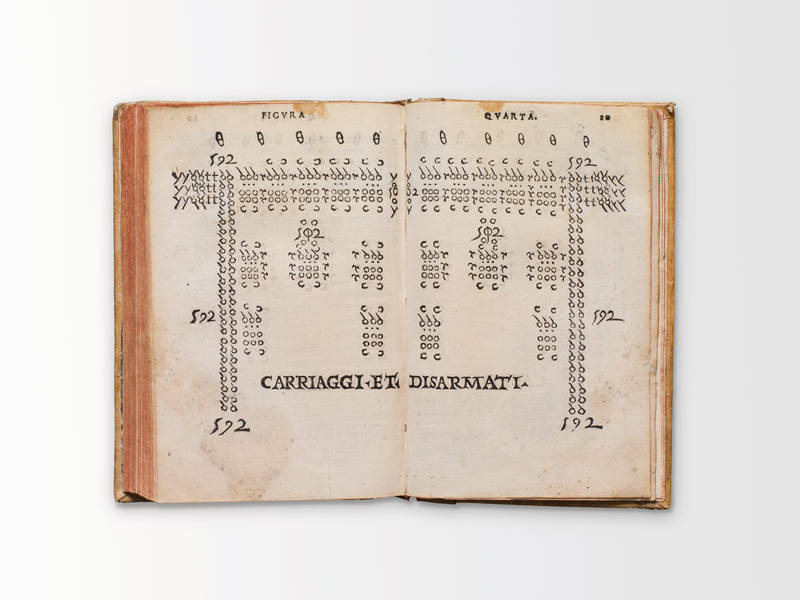 Once a potential scholar of Homer had learned Greek, with this book in hand he would no longer be tied to the library of a particular city or noble family. 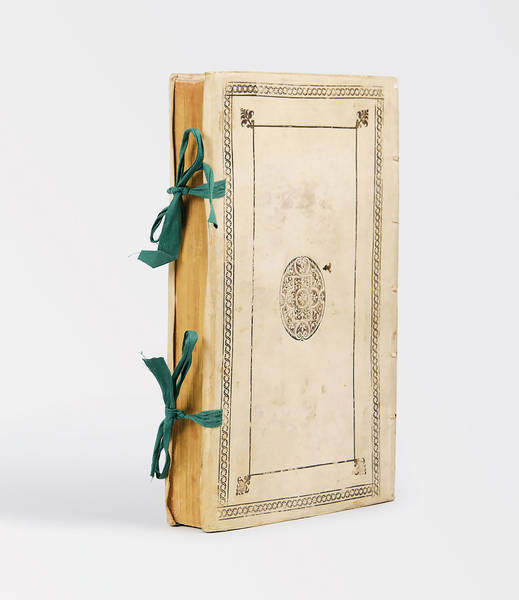 This meant greater freedom to travel throughout Italy or even throughout Europe, which in turn facilitated the exchange of scholarly thought throughout the West. The resulting positive feedback loop led to an explosion of scholarship, laying the foundations for much modern Homeric scholarship in turn” (Szabo 2015). Ahmanson-Murphy, Aldine Coll. 197/1; Renouard, Annales de l'imprimerie des Alde, 98:1; Adams H745; Brunet III, 269-70; Graesse III, 326; H.G. 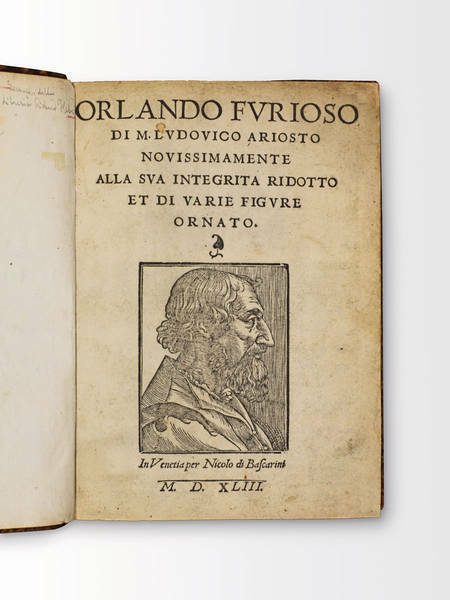 Fletcher, New Aldine Studies, 47-49; F. Szabo, Homer, Venice, and Byzantium: Aldus Manutius' First Edition of the Iliad, 2015. Hypnerotomachia Poliphili, ubi humana omnia non nisi somnium esse docet atque obiter plurima scitu sanequam digna commemorat. 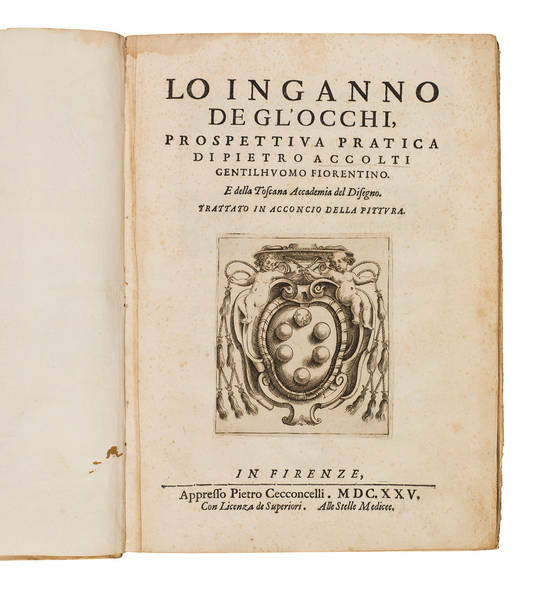 Libro della Arte della guerra di Niccolò Machiavegli cittadino et segretario fiorentino. Dionis Chrisostomi Prusensis philosophi ad Ilienses Ilii captivitatem non fuisse. DIDEROT, Denis – ALAMBERT d’ Jean. Encyclopédie ou dictionnaire raisonné des sciences, des arts et des métiers, par une société de gens de lettres.